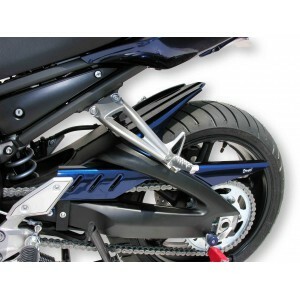 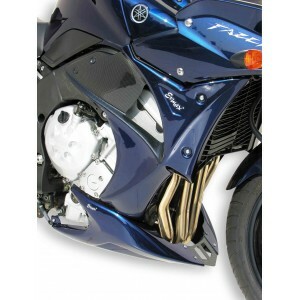 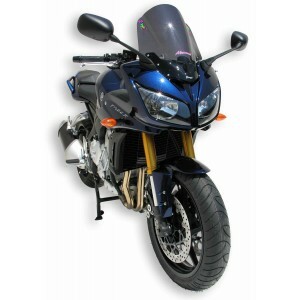 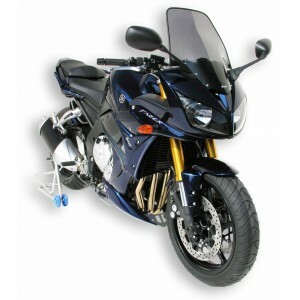 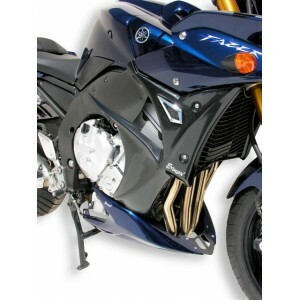 This Ermax low fairings are an ideal piece for the body of your FZ1 Fazer 2006/2015 and they will personalize it immediately. 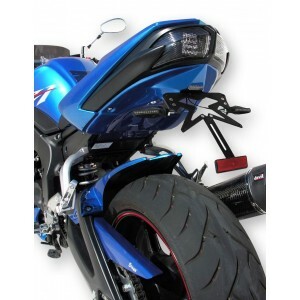 They will get too a best protection to the rider and the bike. 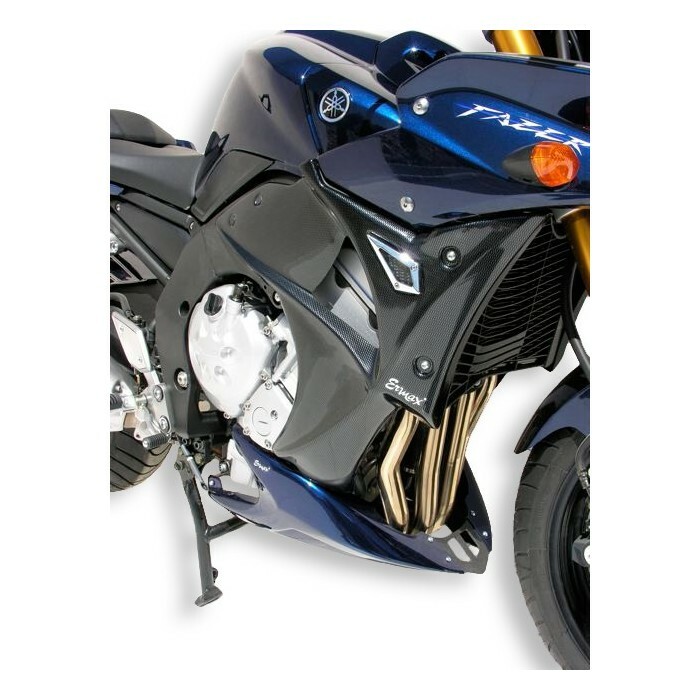 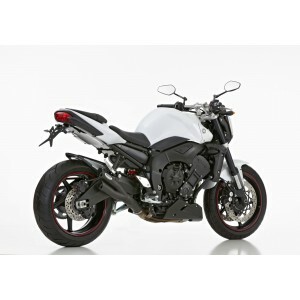 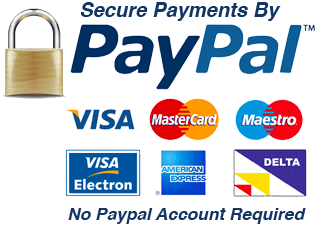 Accessory available in one Yamaha self-color, in carbon look or in unpainted black. To expect a supplementary manufacturing delay. Careful : this product must be fitted with the Ermax belly pan !